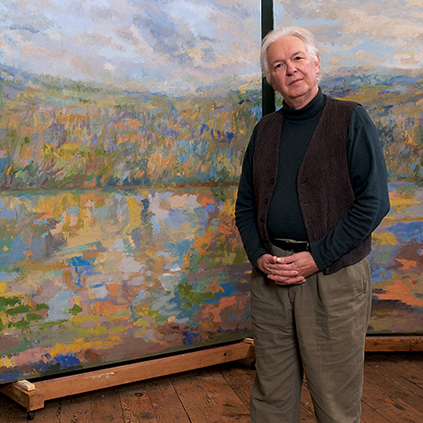 Robert Stark’s work takes place in studios in Union Dale and Albuquerque, New Mexico. The Belin Scholarship allowed him to the creative freedom to produce a body of work that has been in solo exhibitions at the Phillips Collection, Cheekwood Fine Arts Center, and the Southern Alleghenies Museum of Art. 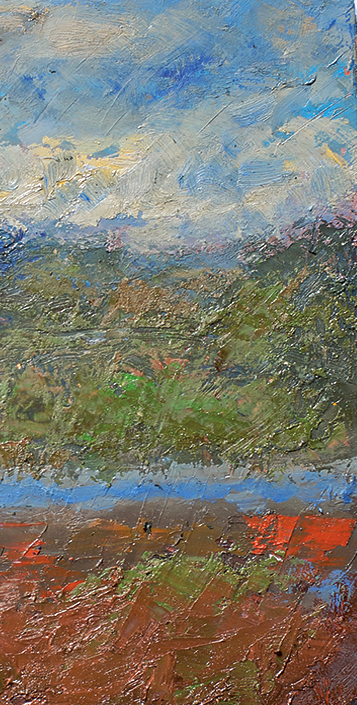 Robert’s paintings have traveled to over 140 world capitols through the State Department program, Art in the Embassies.